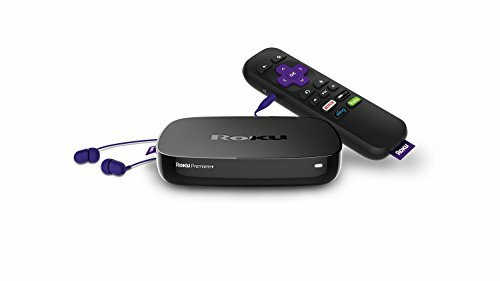 Compatibility goes back as far as the Roku 2. Roku has added DirecTV Now to its list of supported services, and Roku users can sign up for a 30-day one-month free trial. That’s a better deal than the 7-day free trial AT&T is offering on its own, although you can get a free Amazon Fire TV Stick if you prepay for one month of service. 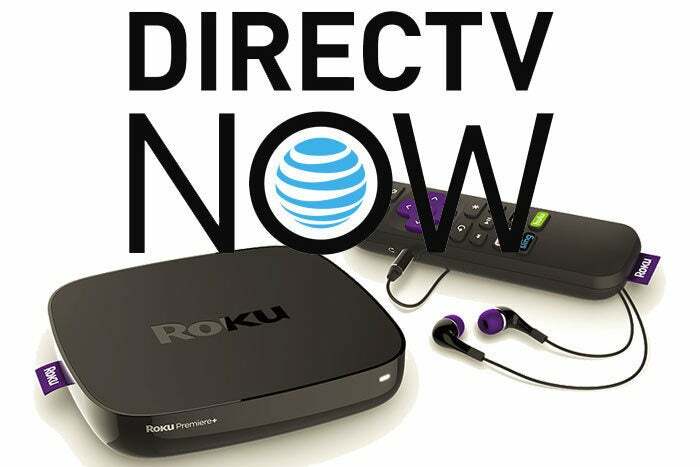 DirecTV Now isn’t available on every Roku device, but it will run on all the most recent models, including 4K Roku TVs, Roku Ultra, Roku Premiere+, Roku Premiere, Roku Express, Roku Express+, Roku Streaming Stick (model 3600R), Roku 4, Roku 3, and Roku 2 (model 4210). You can sign up for any tier of service during your free trial, but you’ll need to provide a credit card number up front and you’ll be automatically billed for the next month’s service if you don’t cancel ahead of time. As with most TV-streaming services, there are no long-term contracts and you can change or cancel the service at any time. You’ll be able to continue streaming for the remaining paid month, but AT&T doesn’t issue refunds for partial months. DirecTV now costs $35 per month for 60 channels, $50 per month for 80 channels, $60 for 100 channels, and $70 per month for 120 channels. Local channels, with the exception of CBS, are available in some markets (based on your billing zip code and the physical location of the devices you’re using to stream). The premium channels Cinemax, HBO, and Starz are available for extra fees, but Showtime is not. We weren’t impressed with DirecTV Now when we initially reviewed it, and it remains the only service in its class to not support cloud DVR service. We’ve heard through the grapevine that AT&T has resolved most of the technical problems that plagued the service at launch, but we don’t have first-hand experience since we don’t have an account. Other ways to watch DirecTV Now include Apple TV, Amazon Fire TV, Chromecast, LeEco smart TVs, Android and iOS devices, and Windows and MacOS computers. You’re limited to two concurrent streams per account. Update: This story was corrected to report a one-month free trial (not 30 days).